To empower inadequately sheltered families to overcome economic and social challenges and barriers through innovation and collaboration in designing for the future vision of their home and community. Ubuntu Design Group exists to solve design problems for formal and informal communities (shanty-towns) around the world. Ideally, we want to work ourselves out of a job! Please help us create a world where Ubuntu doesn’t have to exist. We Plan to Change the World. According to the UN Habitat 2014, currently 828 million people live in slums and inadequate housing around the world and this is projected to grow to 3 billion people by 2030. 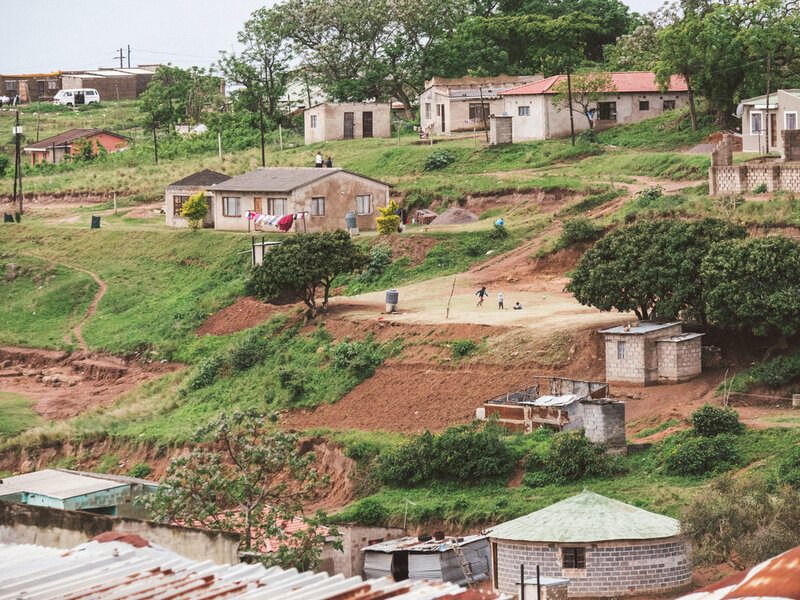 In South Africa, 2.19 of 16.9 million households live in informal settlements (StatsSA, 2016). 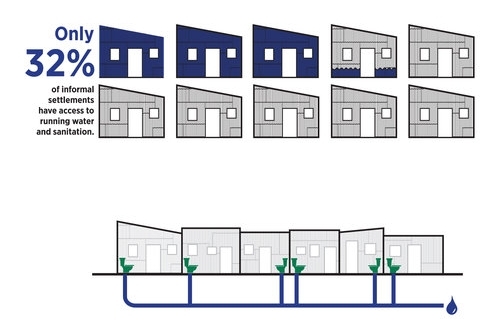 The above statistics have stirred Ubuntu Design Group to form a design process model known as Ubuntu Home, which is aimed at providing an alternative design method to conventional housing projects. Ubuntu Home is a tool that will provide dignified housing in line with the first target of the United Nations Sustainable Development Goal (SDG) 11: To make cities and human settlements inclusive, safe, resilient and sustainable. We want to give a voice to impoverished communities, empowering them to create sustainable homes and holistically healthy neighborhoods that incorporate local culture, craft and creativity. Through the Ubuntu design process, we want to build not only houses for the community but a spirit of togetherness. By listening to what communities want and need in their architecture, Ubuntu is able to implement design solutions that are sustainable and in context with community traditions, problem solving and successful innovations. Our design services include architectural design, master planning, landscape architecture, and strategic planning. A home isn’t just a place to sleep, it can also be a store, a daycare, a way for people to sustain themselves. The purpose of our designs are to enable growth over time, commerce, and opportunity. This contributes to the development of vibrant, healthy communities. Big picture, we care about creating holistic communities. A place that brings people together and a place where the community can thrive. Through listening and empowering families, we enable such communities to grow.